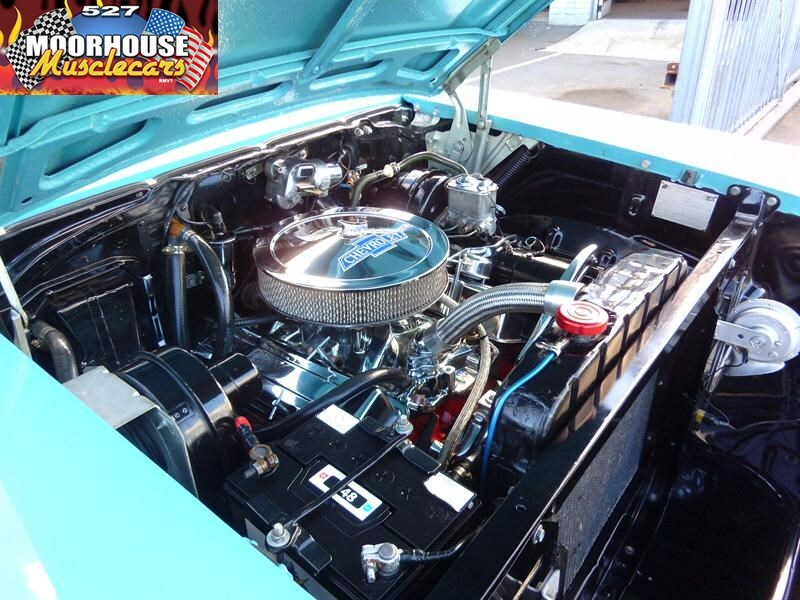 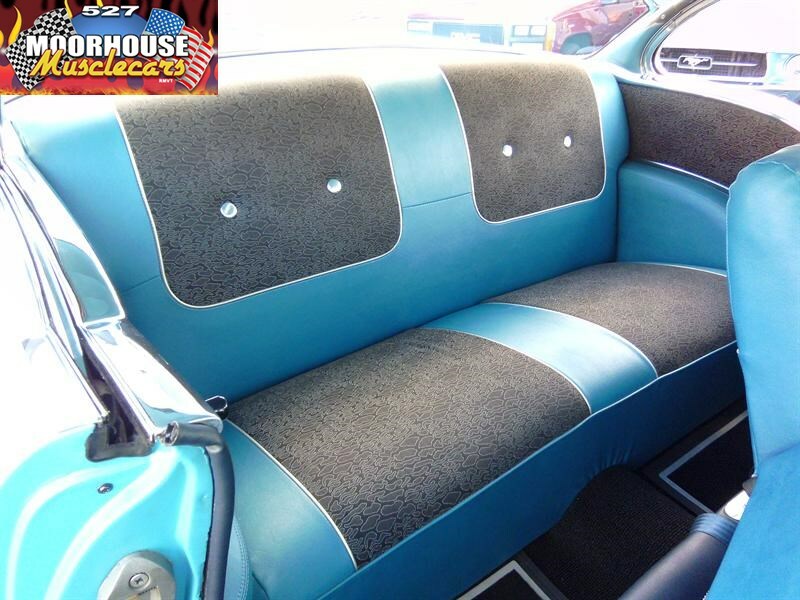 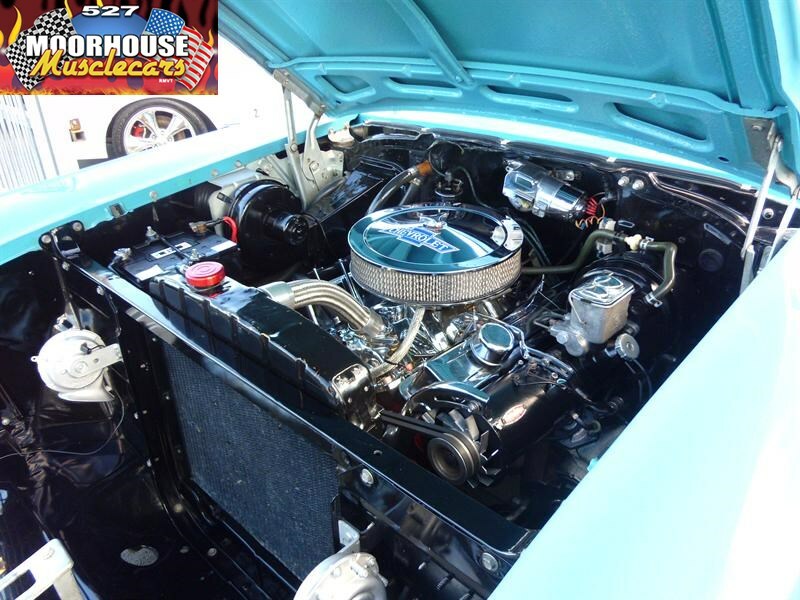 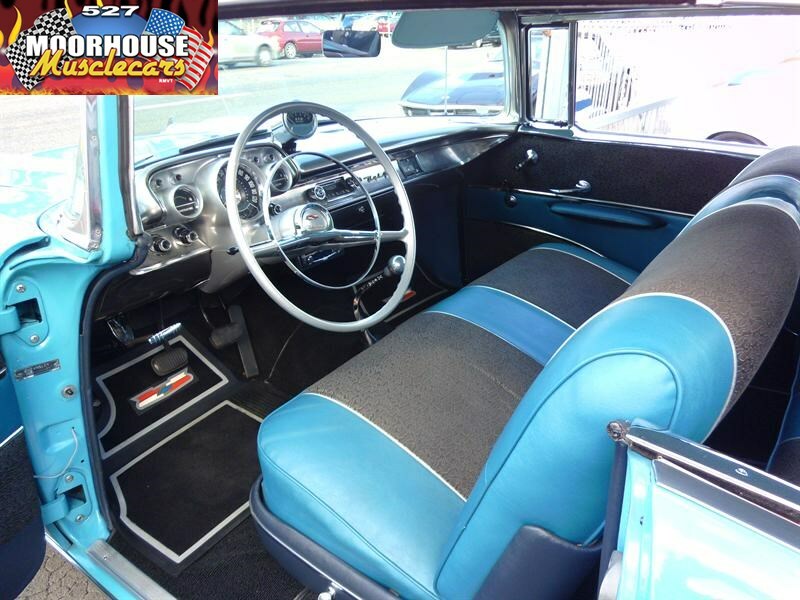 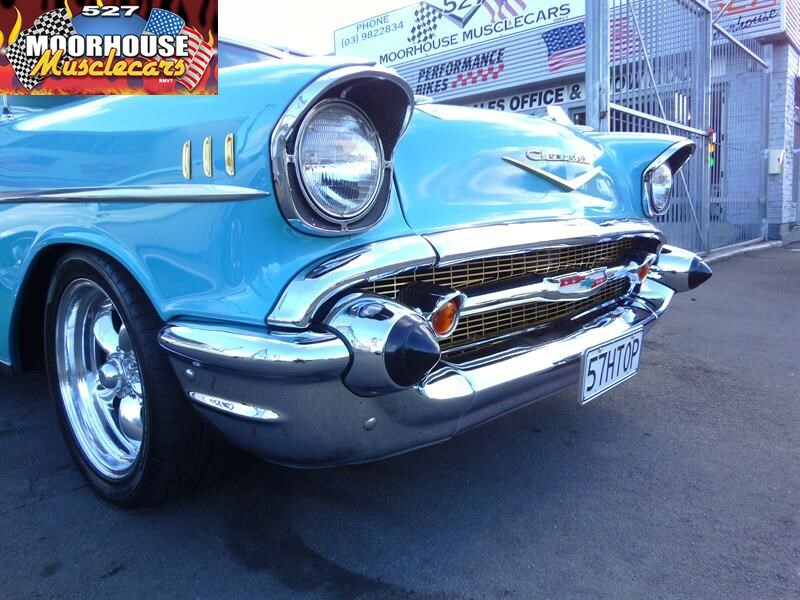 MORE CLASSICS AND MUSCLE CARS AVAILABLE TO VIEW BY VISITING OUR WEBSITE! 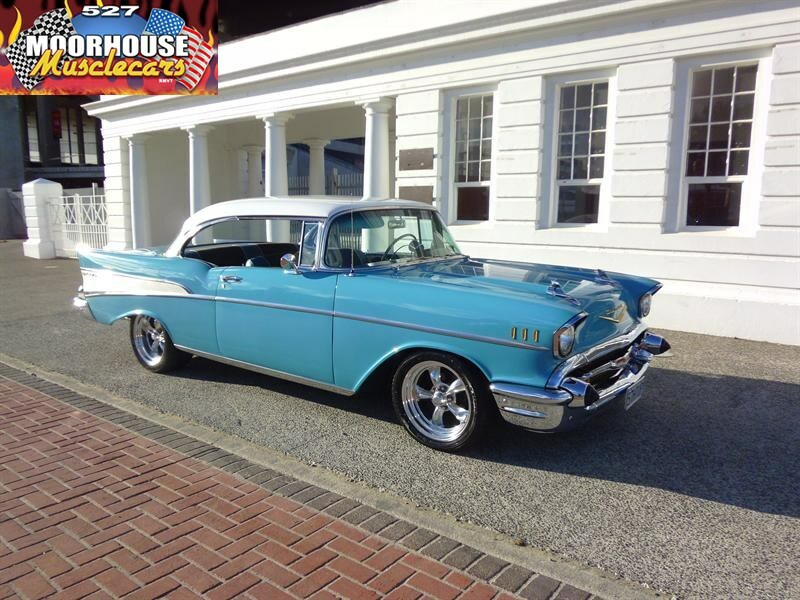 Arguably the ultimate iconic 5Os Chevrolet... 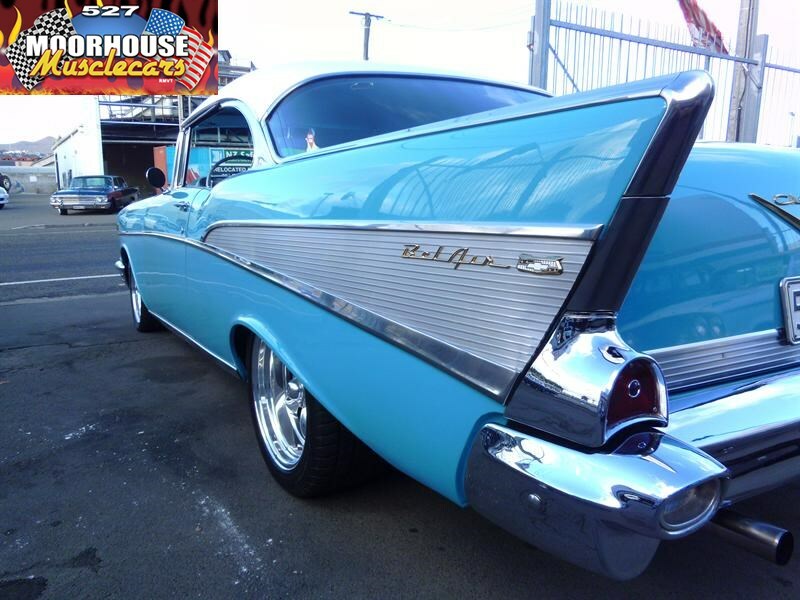 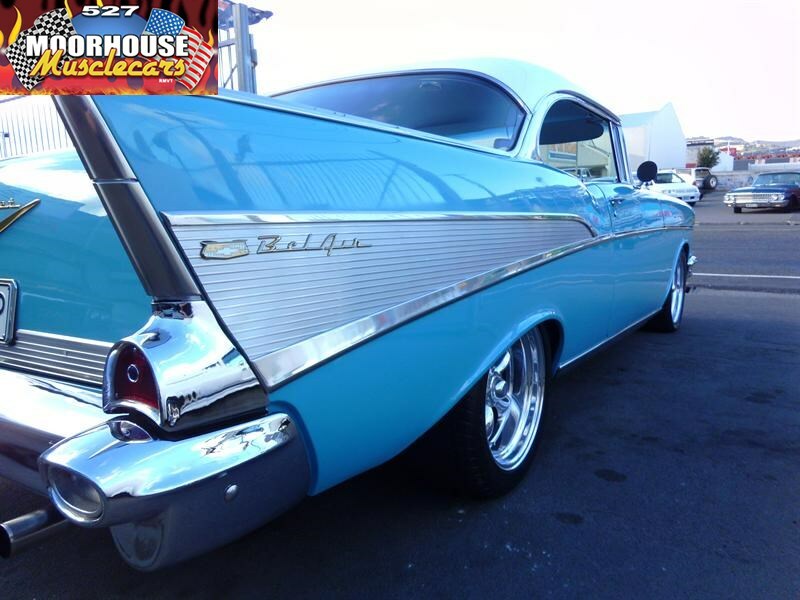 The stunning 57 Bel-Air Hard Top! 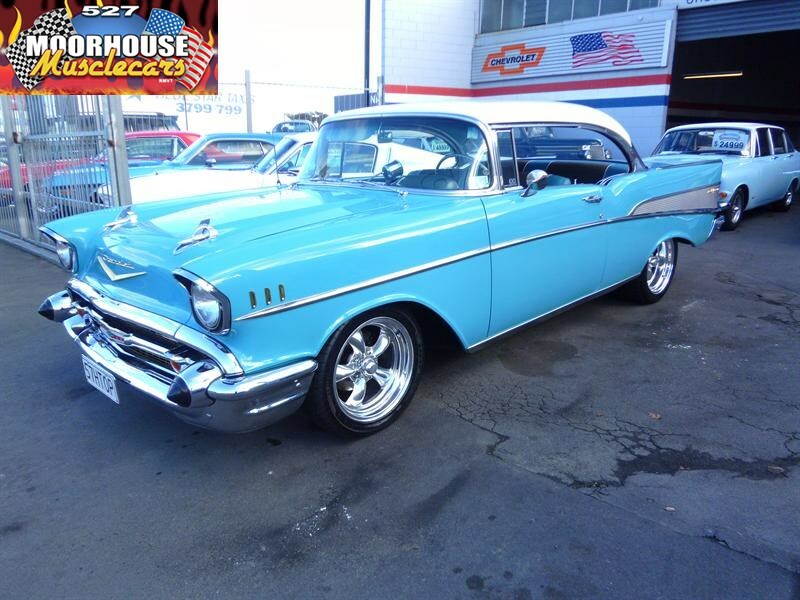 Sympathetically upgraded with a nicely detailed 350 small block running into a 4 speed manual gearbox with power assisted disc brakes and power steering, and sitting down just right on highly polished American Racing alloys, its just as pleasing to drive as it is to look at! 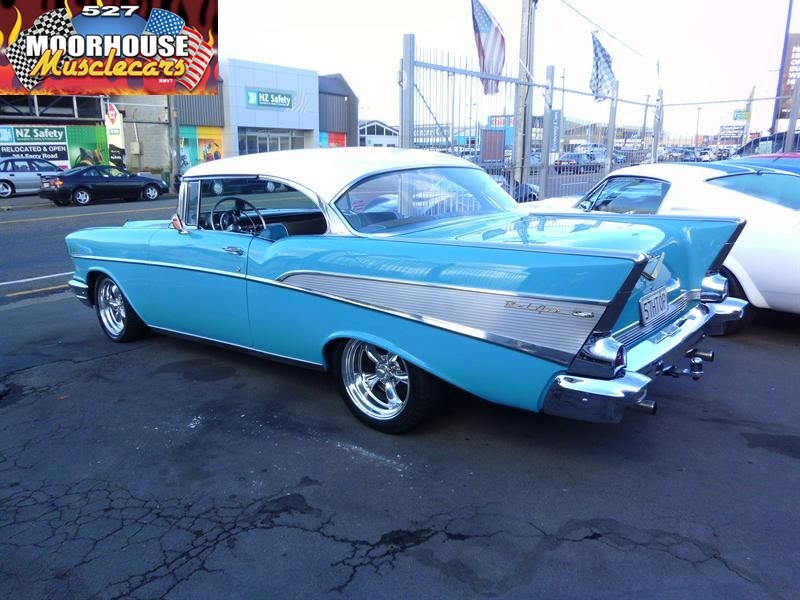 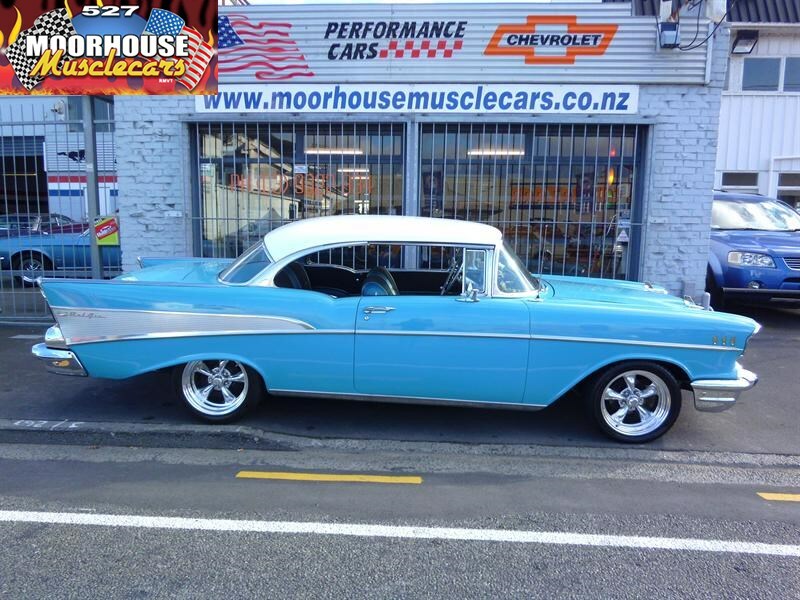 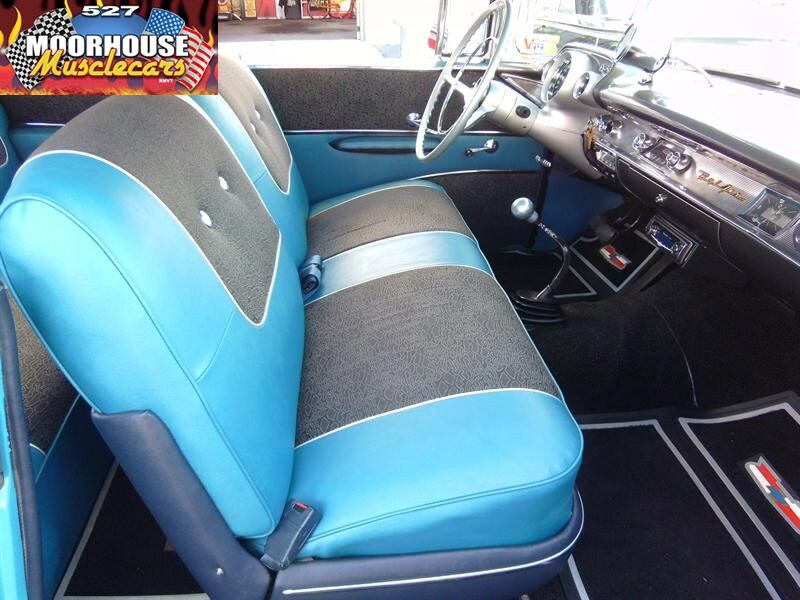 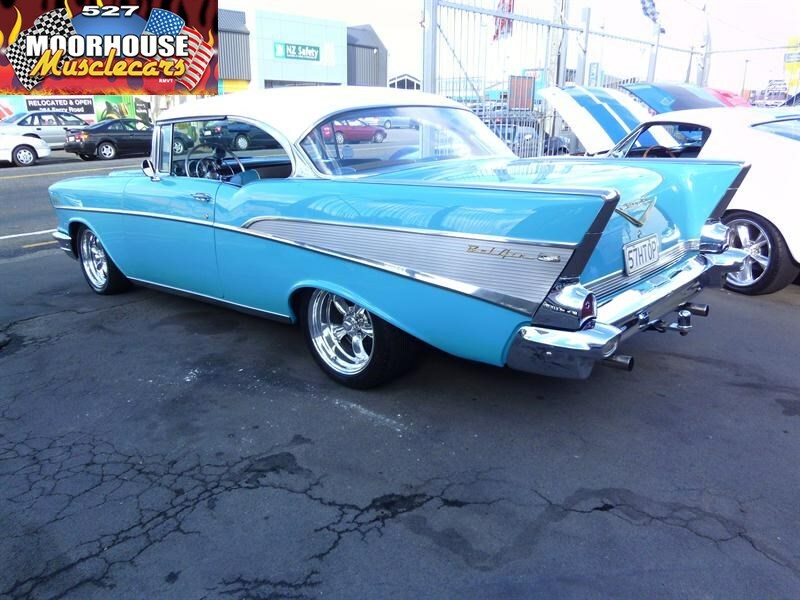 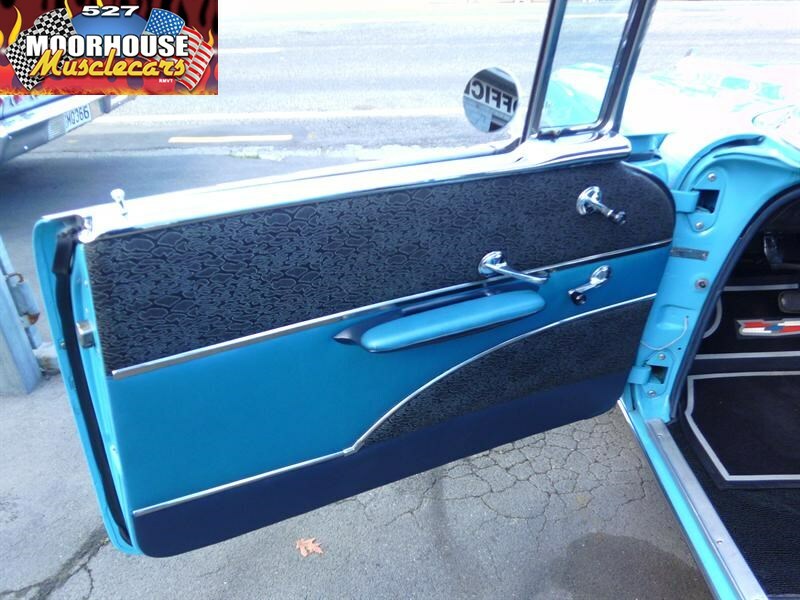 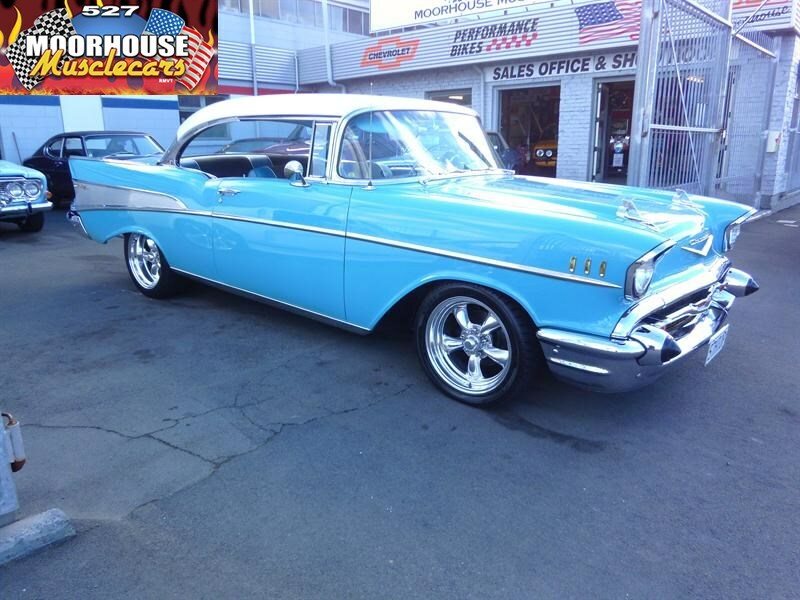 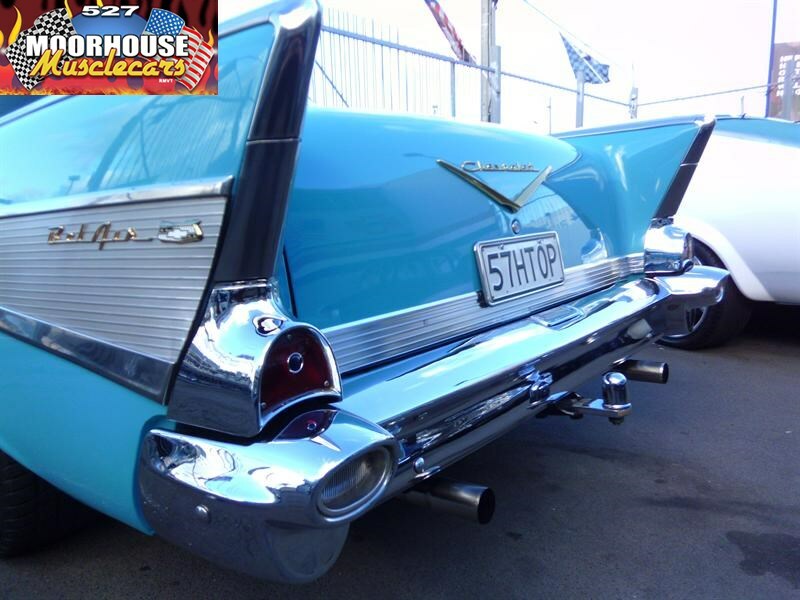 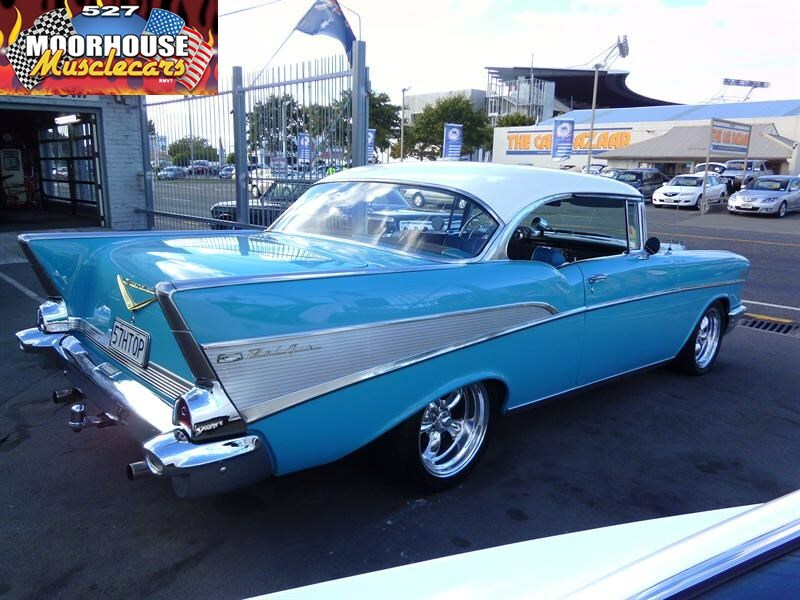 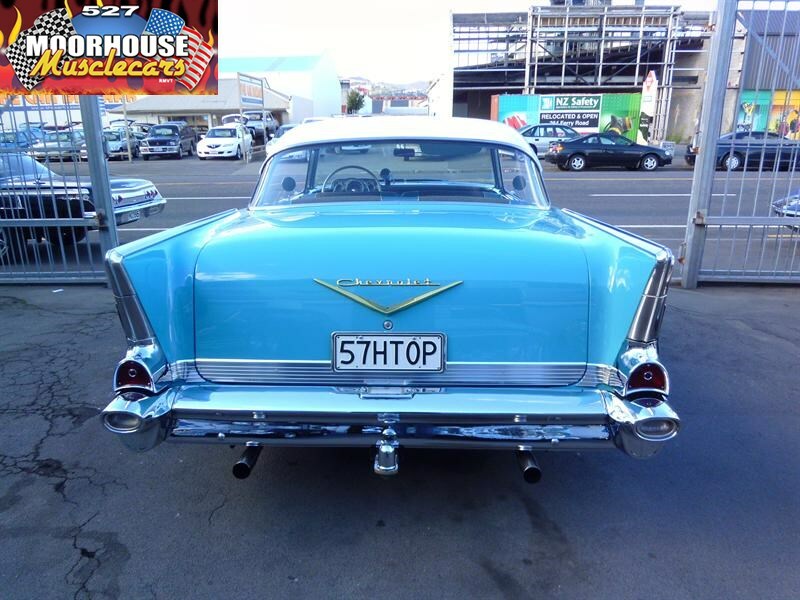 This Chevy really is the whole package, While still retaining the original character that these cars have become famous for, this example has the benefit of being a lot more drivable and user friendly due to the upgrades that have been carried out. 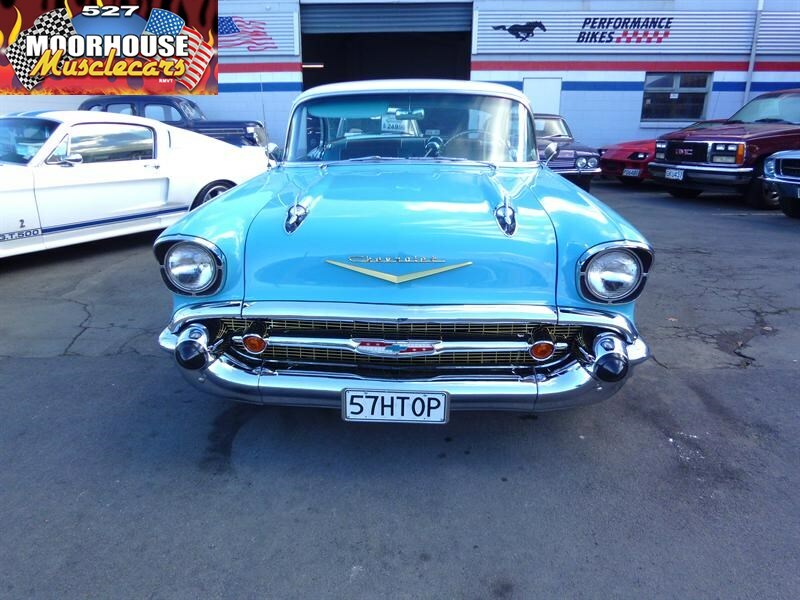 A delightful example of one of the most instantly recognisable Classic American icons of the last 60 years, and its still looks just as gorgeous today as it would have when it was released new way back in 57! 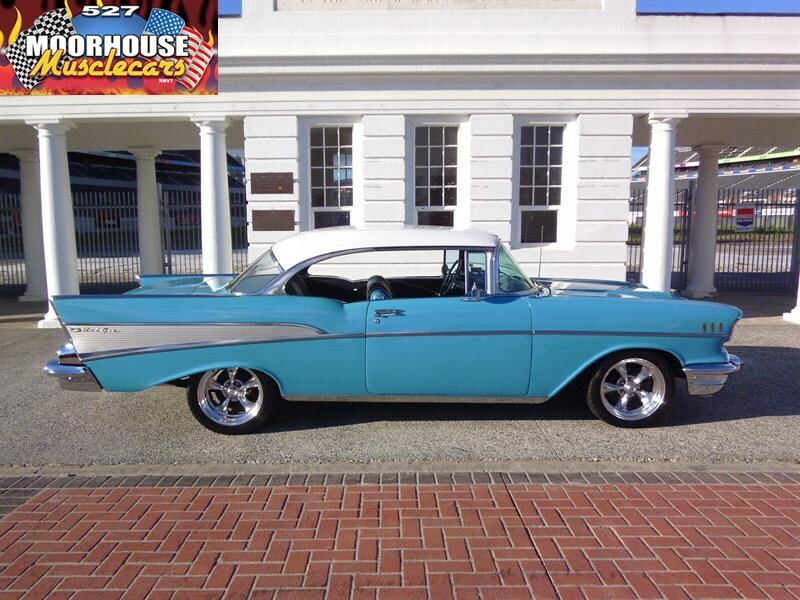 Always been a valuable model, and always will be.